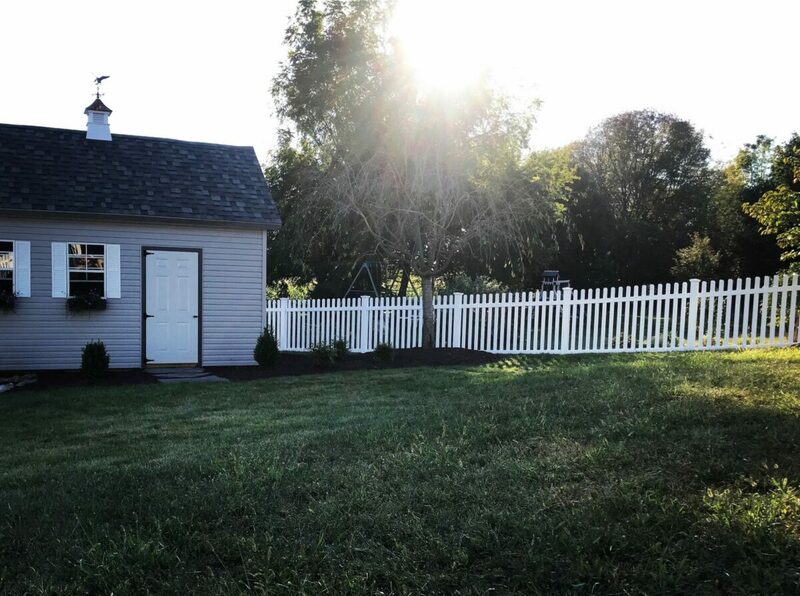 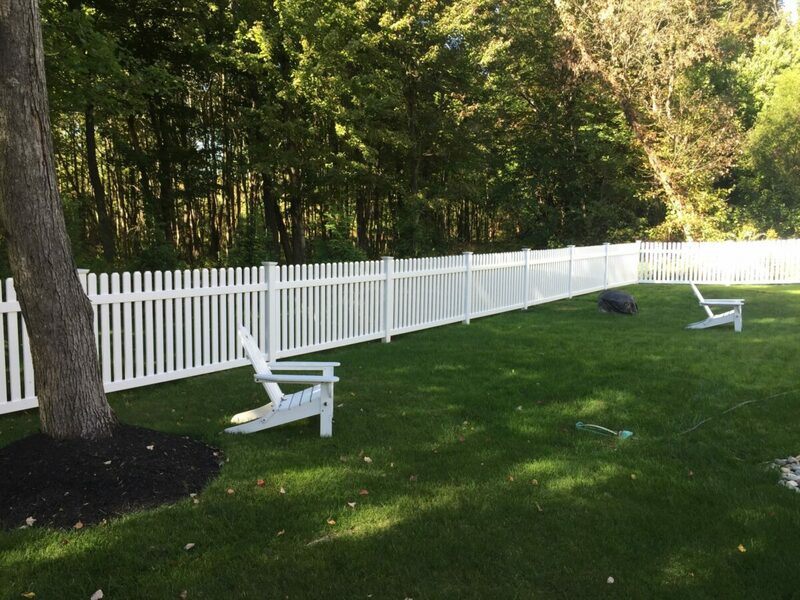 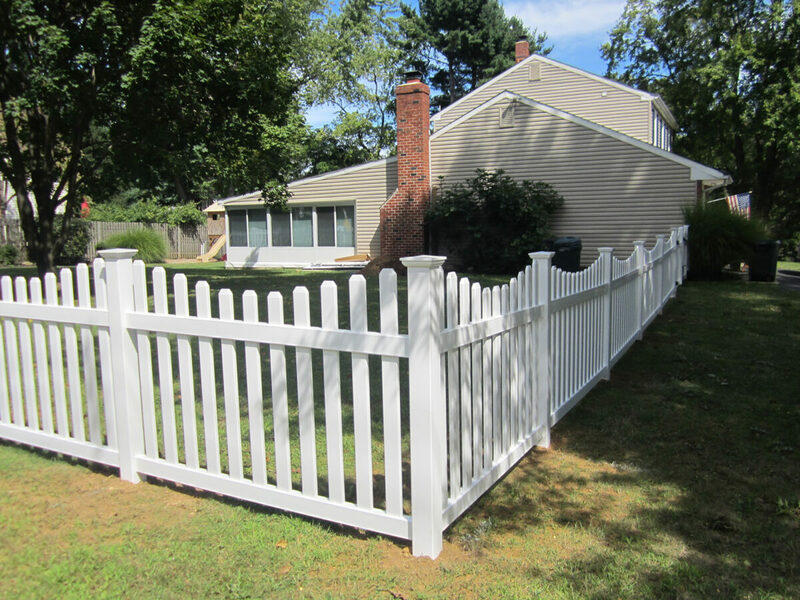 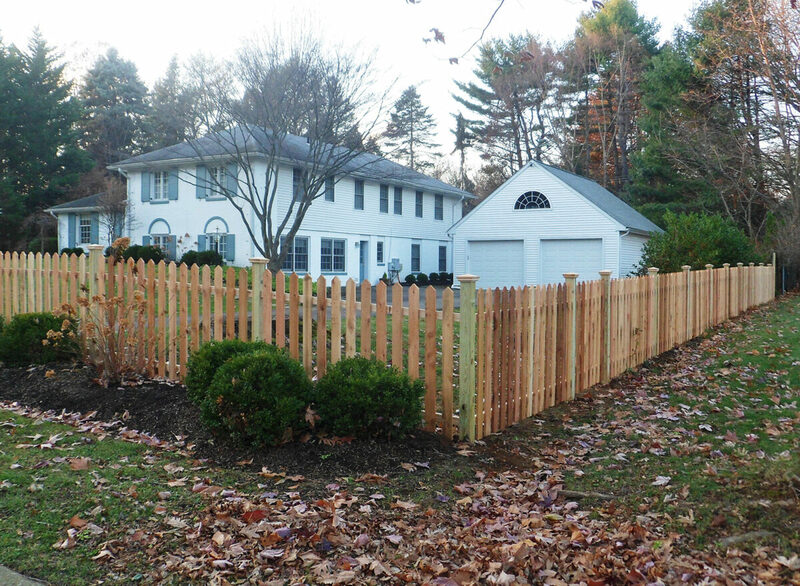 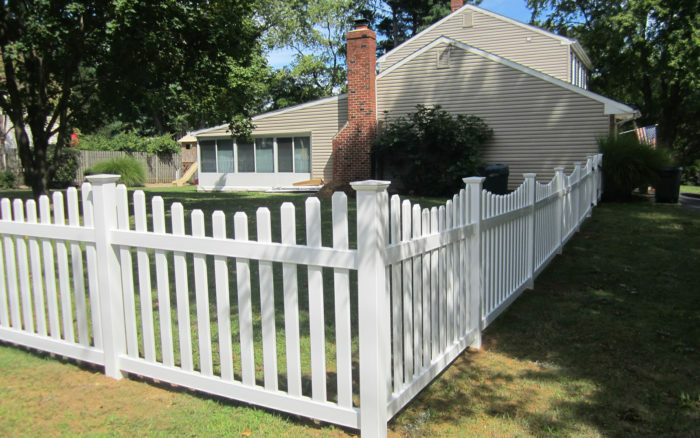 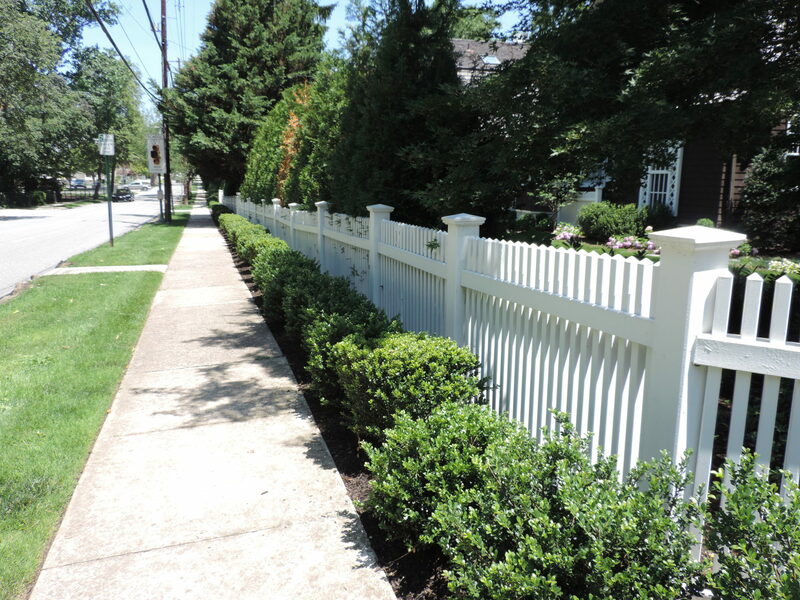 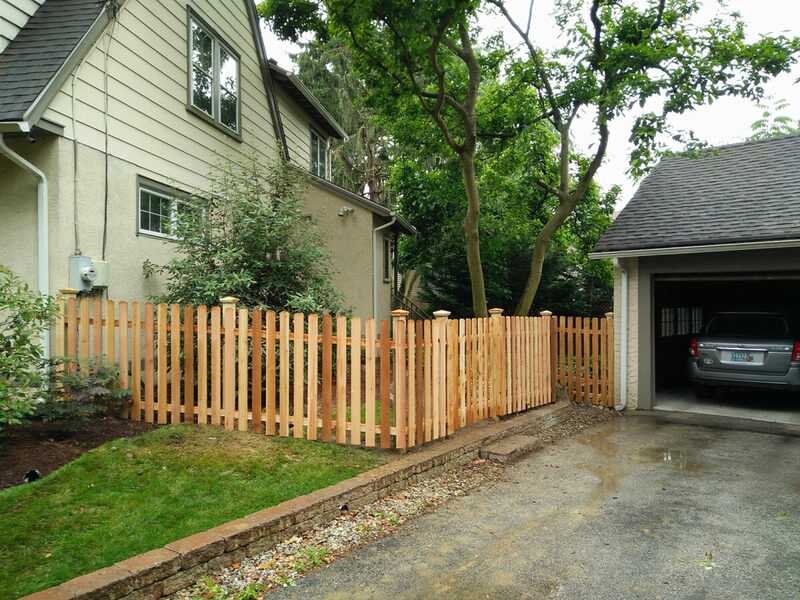 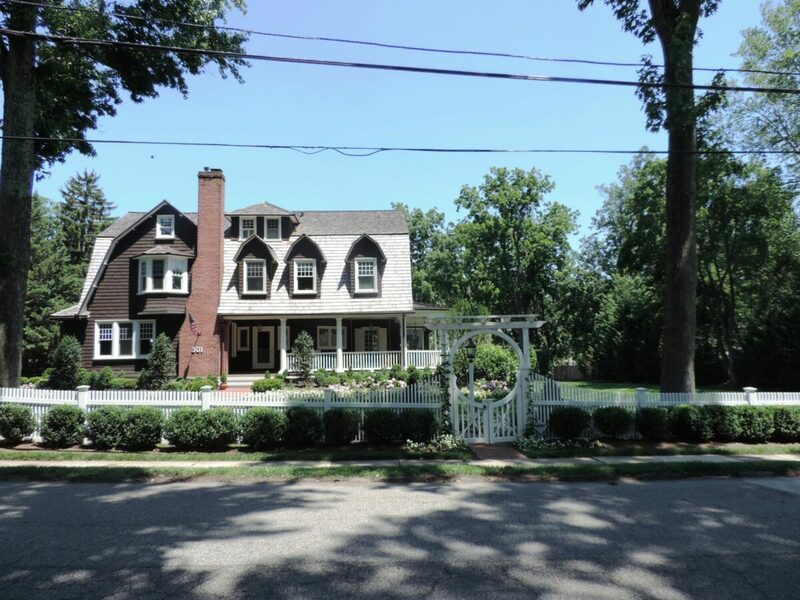 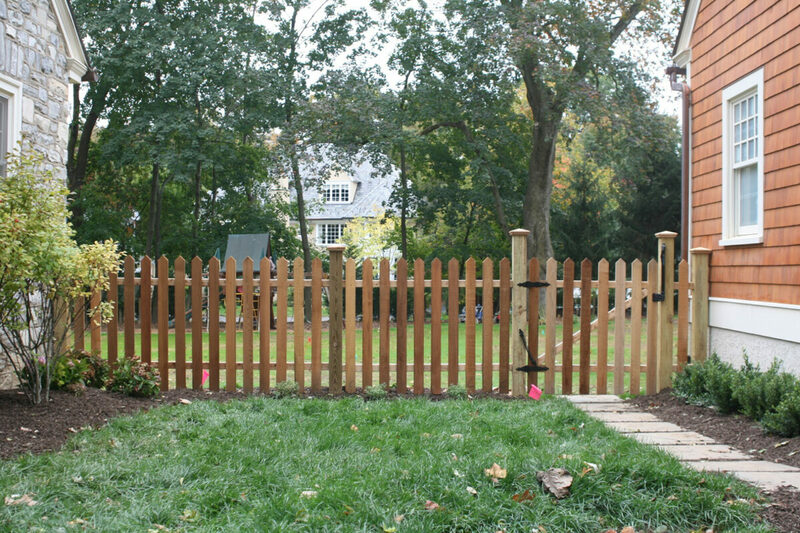 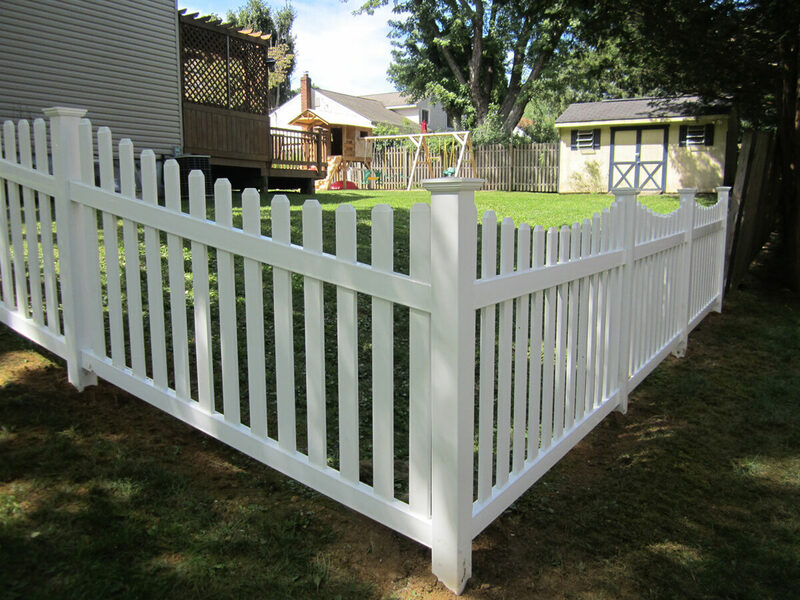 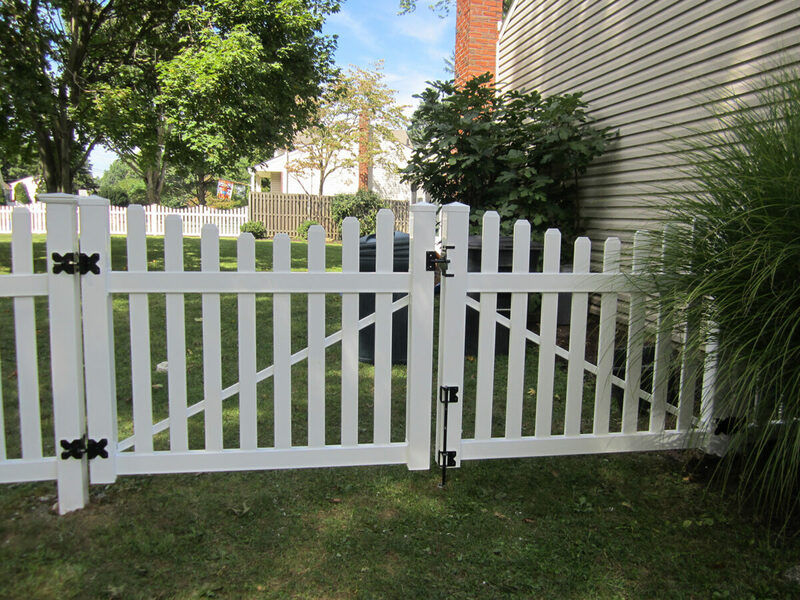 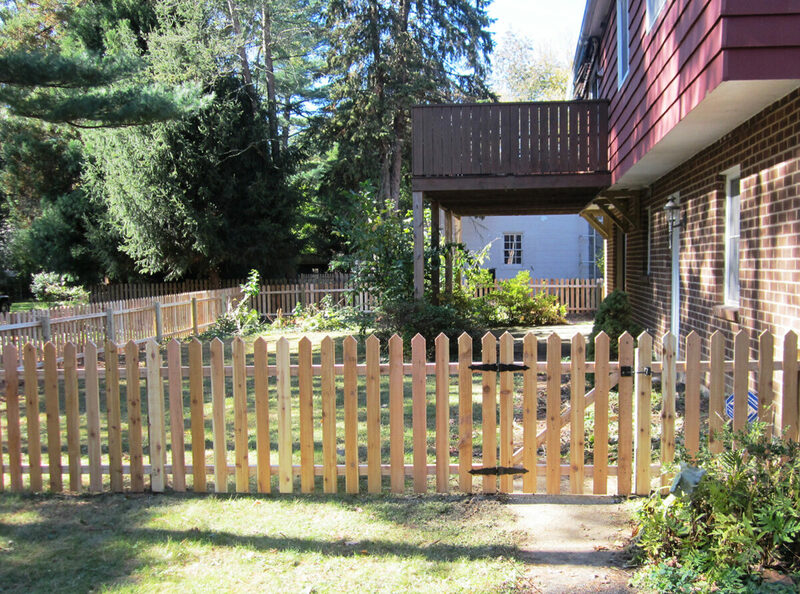 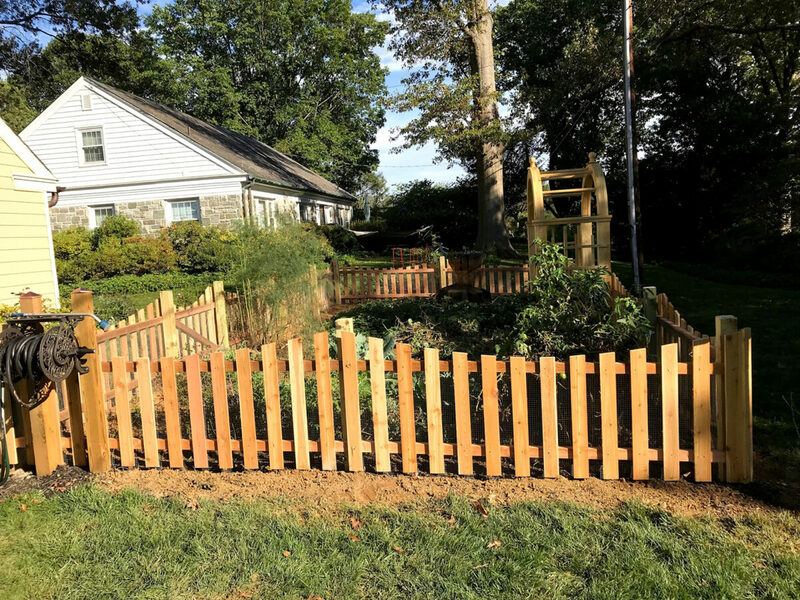 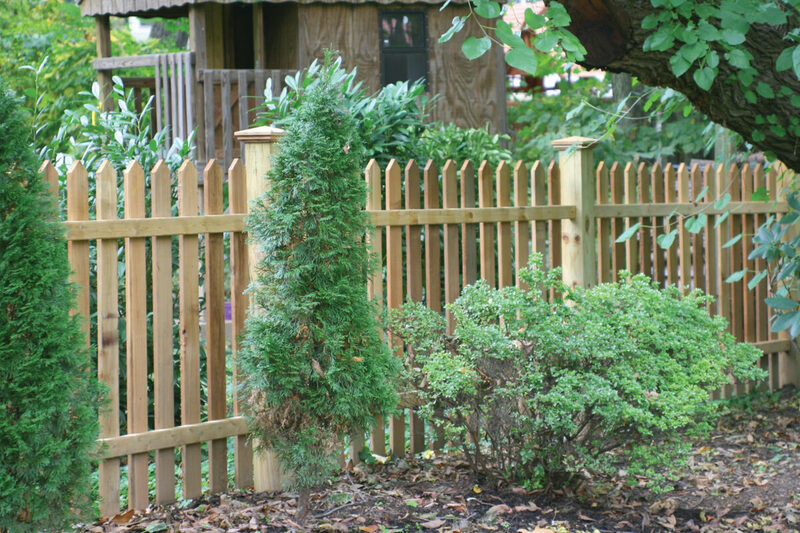 A picket fence is mindfully designed to fully capture the timeless quality and charm of a quintessential fence that was first made popular during America’s colonial period. 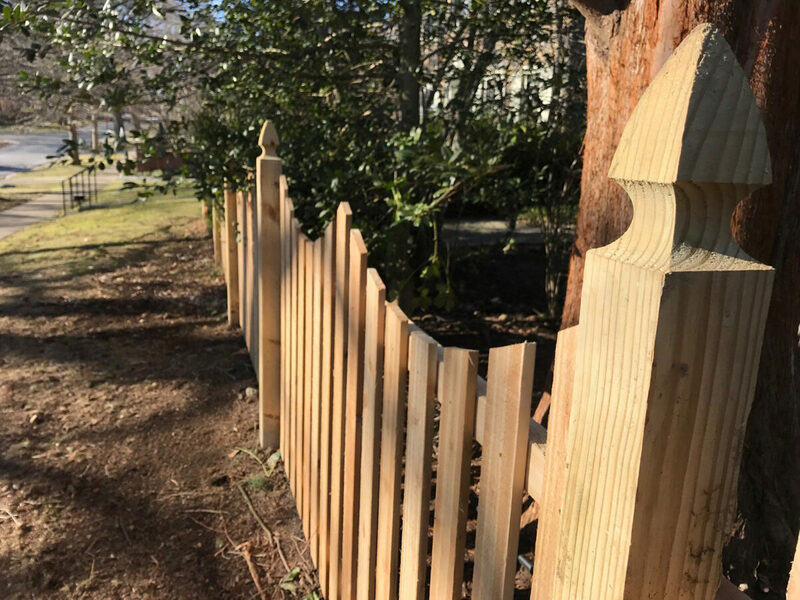 Ranging from classic to modern designs, picket fences offer security and definition to your property with a classic style that is hard to surpass. 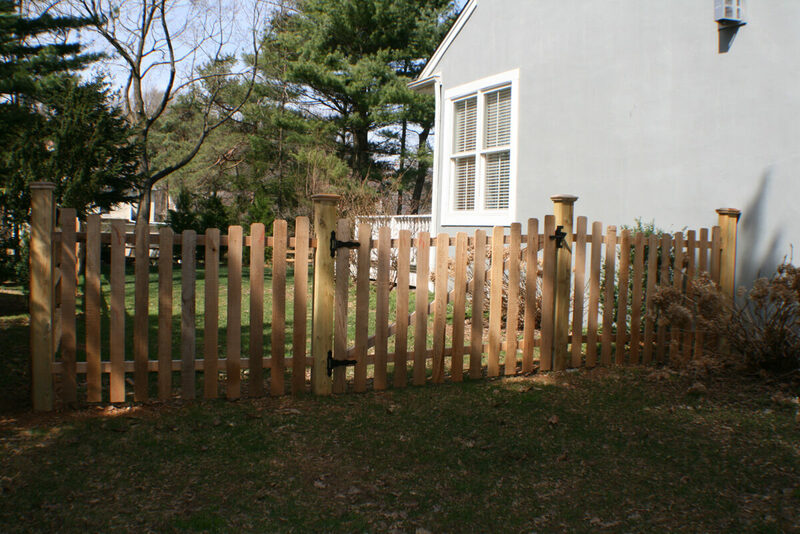 Most popular wood option known for its rich oils that make it resistant to rotting and warping. 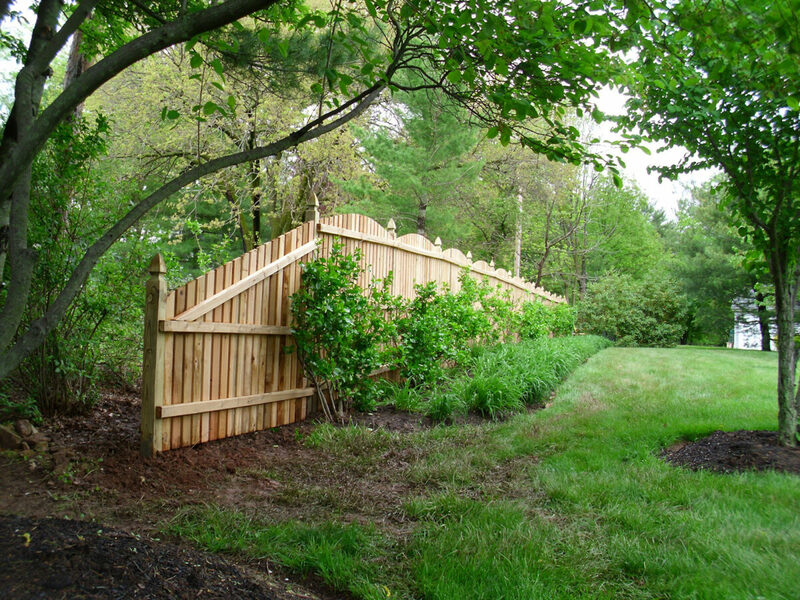 A great choice for maintenance-free wood fencing that naturally silvers with age. 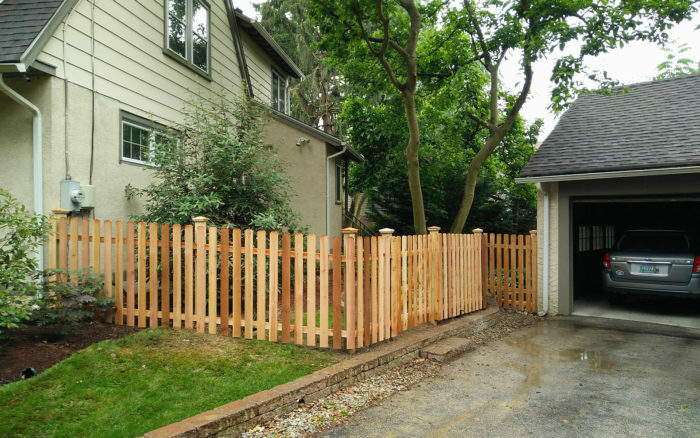 Available in a wide variety of styles and colors that mirror traditional wood, but without the maintenance or natural aging.